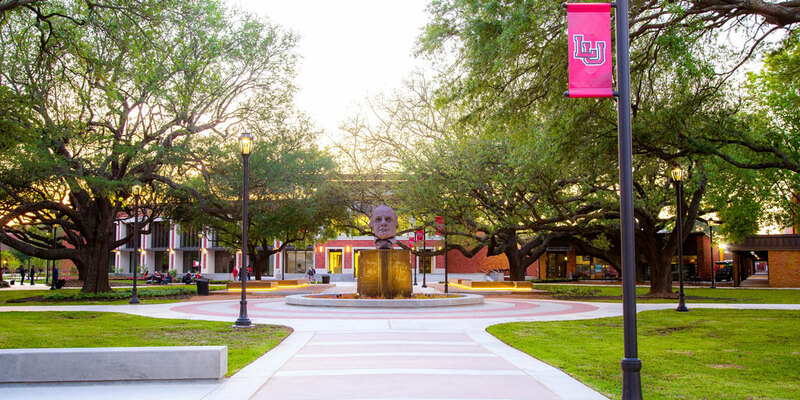 The deans of Lamar University’s five academic colleges have announced that 1,276 students earned places on the Deans’ List for the 2018 fall semester. To qualify for the Deans’ List, a student must carry a full course load of 12 semester hours or more and have a grade point average of 3.5 or higher for that semester. Students with GPAs of 4.0 qualify for the President’s List and automatically earn places on the Deans’ List. Their names are not listed here. The Deans’ List appears below. Students are listed by their hometowns. The list is based on information provided by the Office of the Registrar. Questions regarding the list may be directed to the registrar’s office at (409) 880-8060.